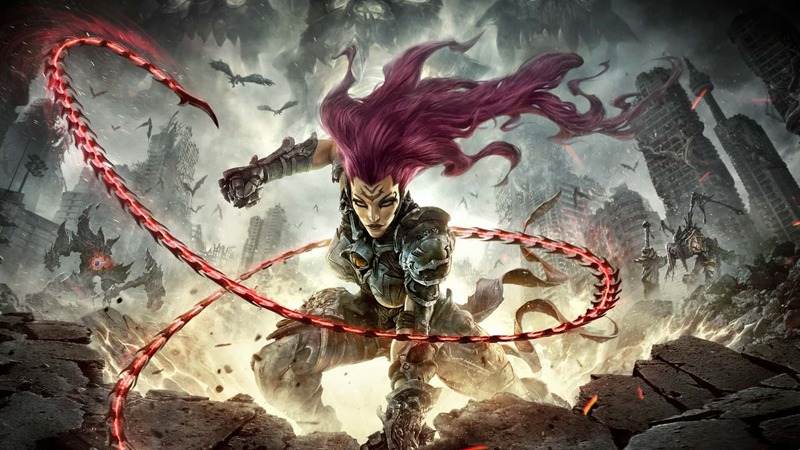 We’ve been getting a lot of Darksiders 3 news lately, with its release date and special editions for it having been announced earlier this week. Now, the newest update we have on hand is a brand new gameplay trailer for the title, which shows us some of the various abilities that the game’s protagonist Fury will have on hand. The abilities shown off in this trailer are specifically focused on her Flame Form, which is one of the many forms she can assume in the game, and envelopes her in fire, as the name might have given away. These abilities will give her new flame fuelled options for combat, as well as for traversal through the game’s world. You can check the trailer out for yourself below. Recently, another meaty gameplay trailer for Darksiders 3, showing a full eleven minutes of footage, was also released. It looks pretty good- you can check it out here. As the third installment in the long running Zelda-like series, Darksiders 3 is due to launch on November 27 this year. It will be coming to PlayStation 4, Xbox One, and PC.